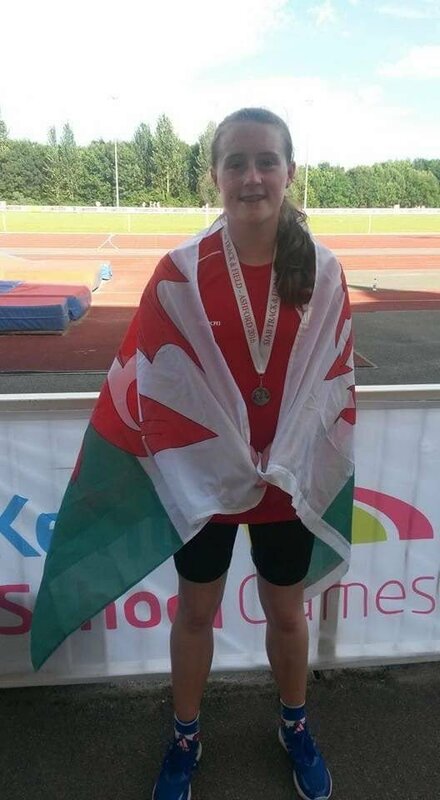 Year 10 pupil, Bethany Moule, has been selected to represent Wales in the Javelin event in this years’ Youth Commonwealth Games, to be held in the Bahamas this coming July. What an amazing achievement! Congratulations Bethany and good luck!